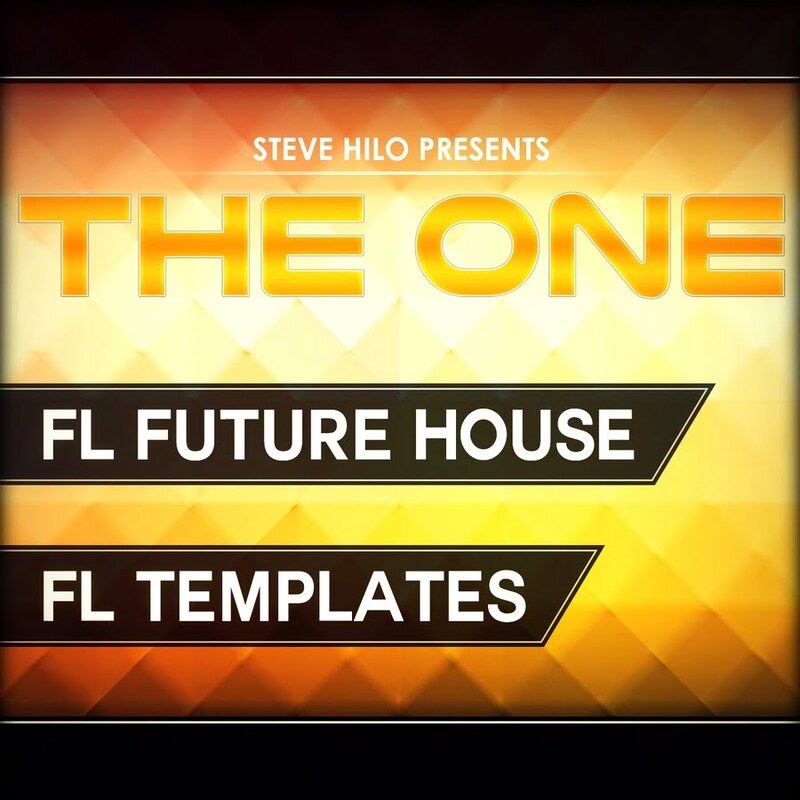 ADSR Sounds has introduced THE ONE: FL Future House, a new FL Studio template pack tailored for your Future House productions. With this template you’ll instantly get right to work, without having to deal with a lot of practical tasks and worry about technical things – things that can kill your inspiration and creativity. 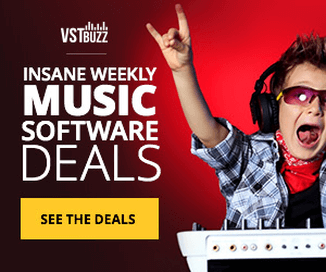 So by getting THE ONE: FL Future House, you can be sure that you will feel a dramatic increase in how quickly you may get started and make good music, instead of mousing around until you forget your origina idea. 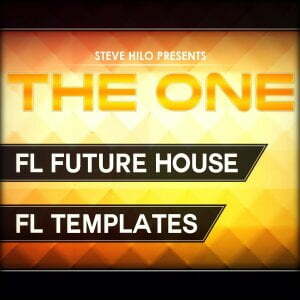 1 template for FL Studio 12.0.2. 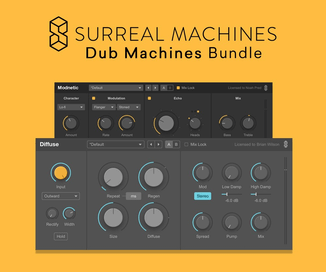 11 Plugin Presets from the template. 4 Synth presets from the template. 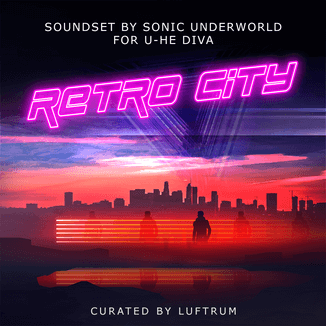 4 MIDI loops from the demo. 2 Xfer Serum bass presets used in the demo. The template pack is available from ADSR Sounds for $6.95 USD for a limited time (regular $9.95 USD).